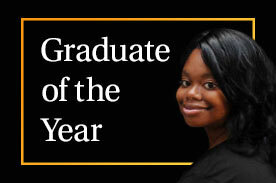 Our Graduate of the Year finalists were all outstanding in their studies and career success. They shared their stories, their challenges and their wins, and while every submission was an example of what determination can do, one story stood out. We’re excited to announce our winner, Victoria Winters. Read more about the High School grad’s push to complete her studies through family issues, illness, and more. One amazing person is honored as our Graduate of the Year at each ceremony held in Pennsylvania each year. 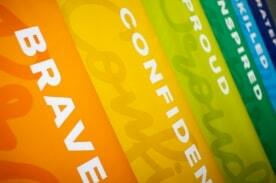 Every story we receive for this honor is special and we’re #PFProud of the work you do. 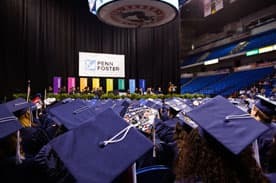 Our five finalists for Penn Foster graduation 2019 really stood out. Check out their stories and get inspired to reach your goals, too! 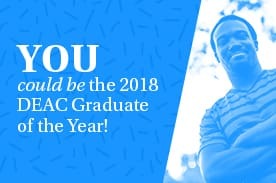 Are YOU the Next Penn Foster Outstanding Graduate of the Year? 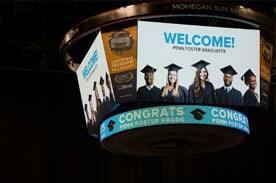 Are you a Penn Foster Alumnus who has graduated in the last two years? Have you used the skills you acquired through your studies to make a difference in your community? We’re looking for you!